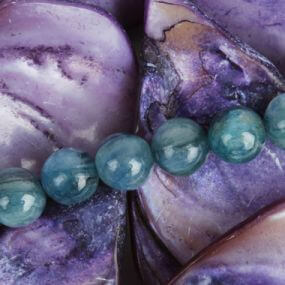 Semi-precious stones formed from minerals and rocks are organic. 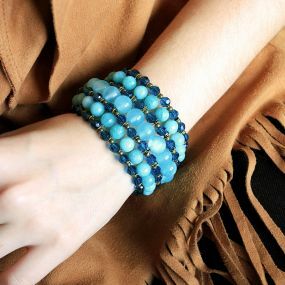 They give the creators of handmade jewellery a huge field to show off, especially when it comes to their use in bracelets, necklaces or earrings. 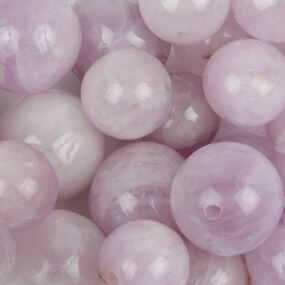 You can use them in any technique of jewellery making. 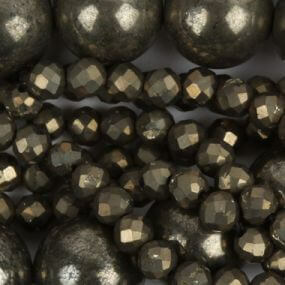 Minerals are great, among others for soutache embroidery, bead embroidery and for traditional jewellery. 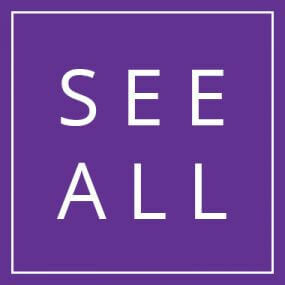 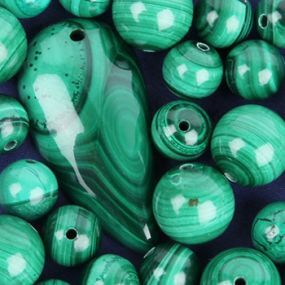 Due to the large number of colours and shapes to choose from, you can create designs that match every outfit and occasion. 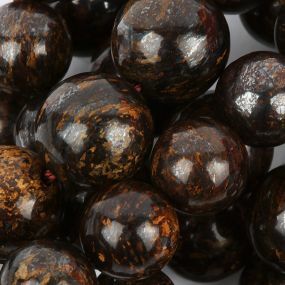 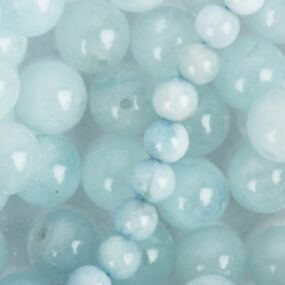 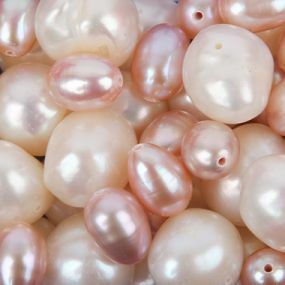 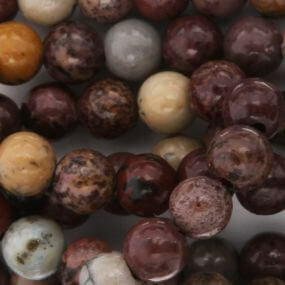 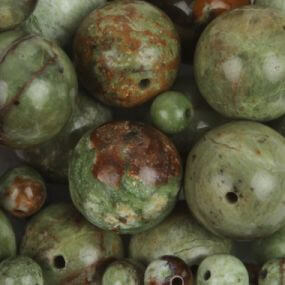 The stones for bracelets are most often placed on a jewellery elastic with various beads, e.g. 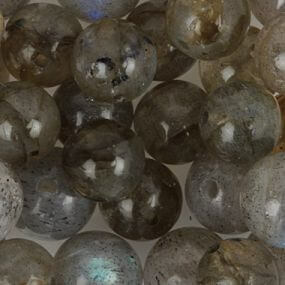 pendants or spacers. 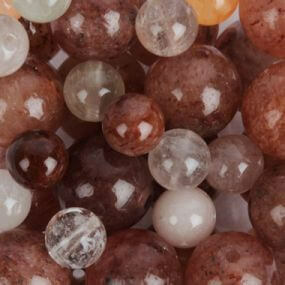 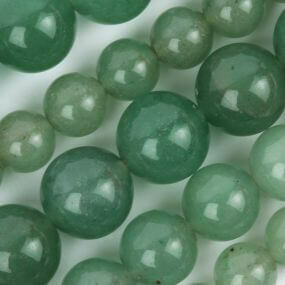 Jewellery gemsones in the shape of rounds are also ideal for bracelets on memory wire. 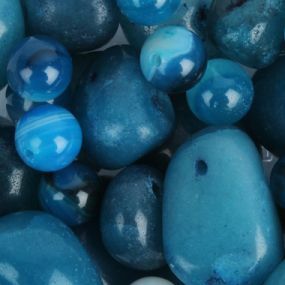 The stones blend in perfectly with metal beads or other types of accessories creating interesting and unique jewellery compositions. 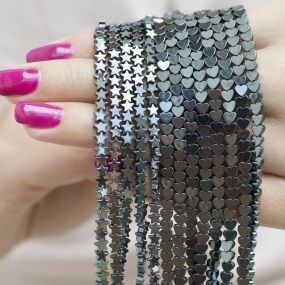 These items wrapped with wire can be transformed into fancy jewellery pieces. 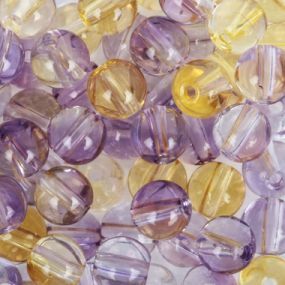 In fashion jewellery, when adding metal spacers, even with the simplest of gemstones can be changed into beautiful earrings or necklaces. 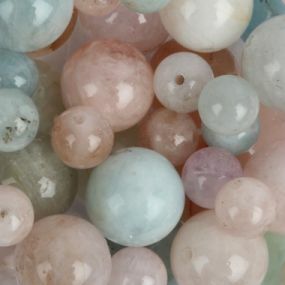 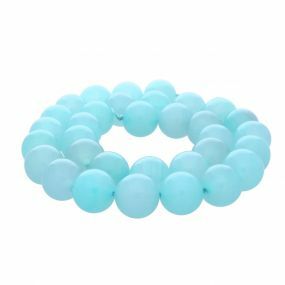 The most popular jewellery stones for bracelets are definitely jade, agates and hematites, but in our range you will find dozens of different stones that will help you to create the most sophisticated designs. 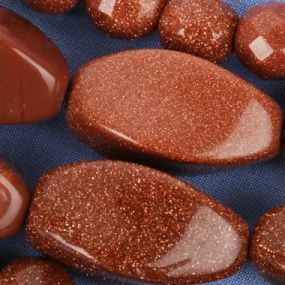 We know that there is nothing worse than crazy handicraft ideas suppressed by the lack of appropriate materials, which is why we have a variety of different stones available, for you to make the most of their unique features. 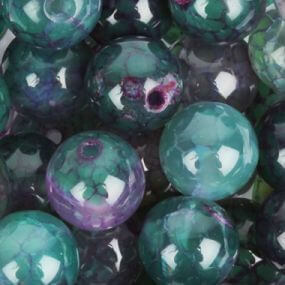 There are a range of colours, patterns, sizes and shapes. 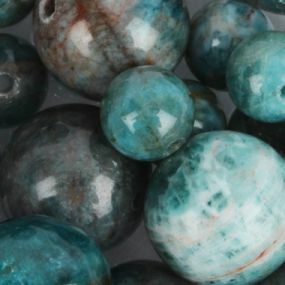 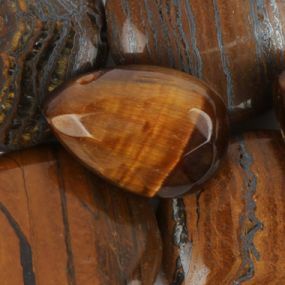 Interestingly, many crafts people believe that jewellery stones have their own unique healing and protective properties, and often these are the decisive factors in which stone they decide. 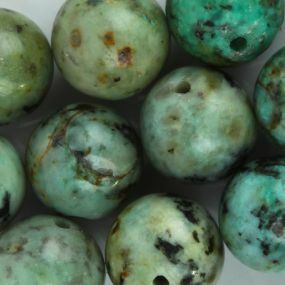 These stones are man-made, thanks to which, although still beautiful and high quality, they are a little cheaper than stones for jewellery and most importantly, adored by beaders!